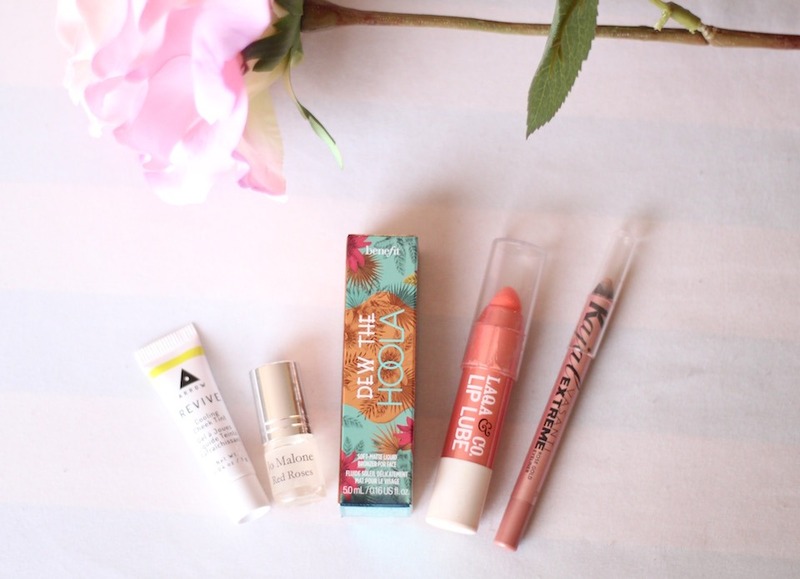 Here are some really great products to try, perfect for a winter pick-me-up to fake that fresh radiance that comes with spring. 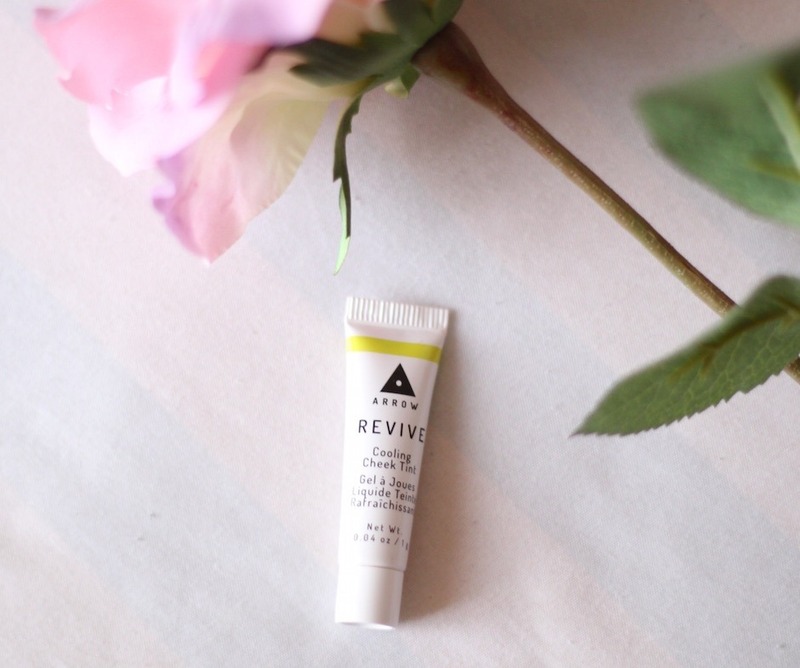 Arrow Revive cheek stain is a gel that cools the skin and leaves cheeks naturally flushed. I like to put it on before any makeup and finish with a very light natural powder blush on top. 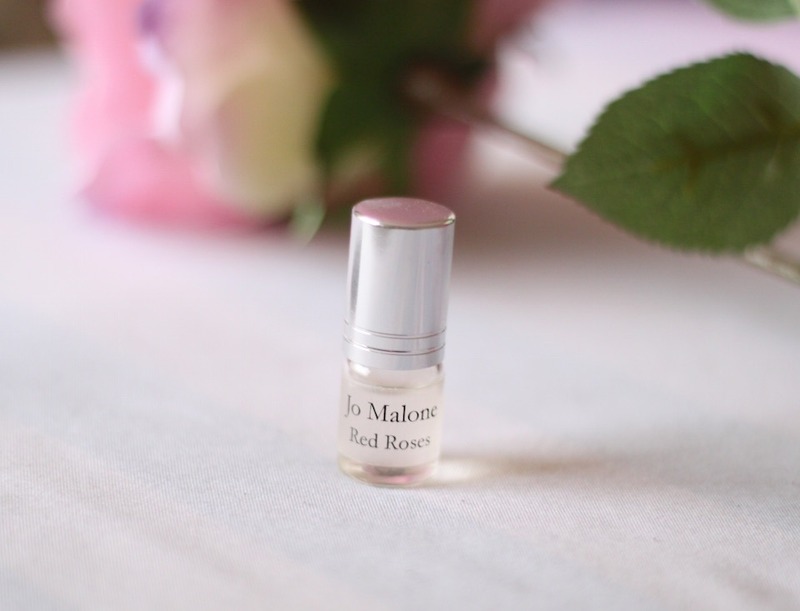 Jo Malone Red Roses perfume leaves the skin smelling like an English rose garden. 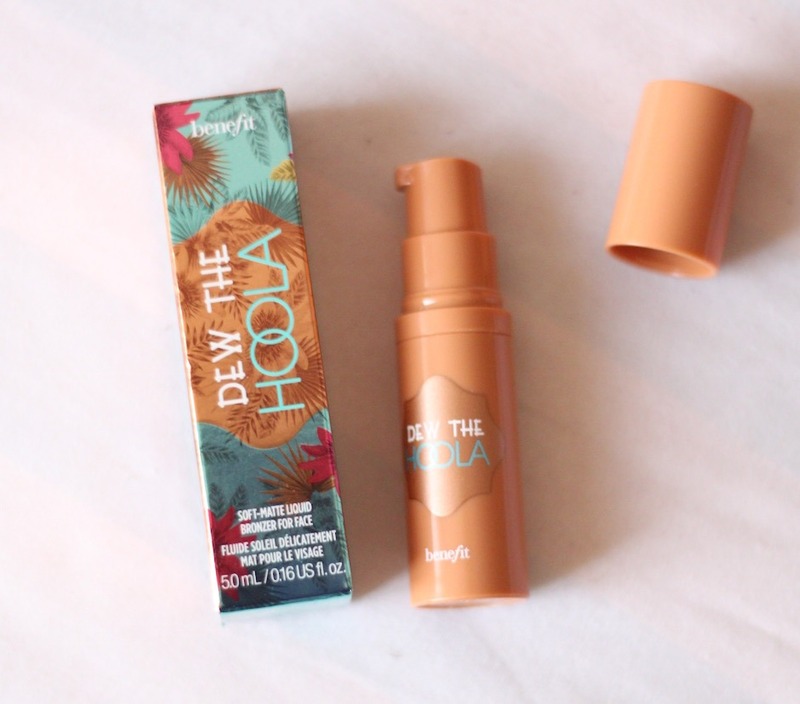 Hoola liquid bronzer (by Benefit) blends easily for a seamless, glowing finish. I streak this across the contours of my cheekbones and across my forehead, nose and chin, before applying concealer (which I only put on my nose and chin area and under my eyes). I like to finish with a light coat of baked bronzer all over. Laqa & Co. Lip Lube is a moisturizing, sheer gloss that comes in rather unique shades. 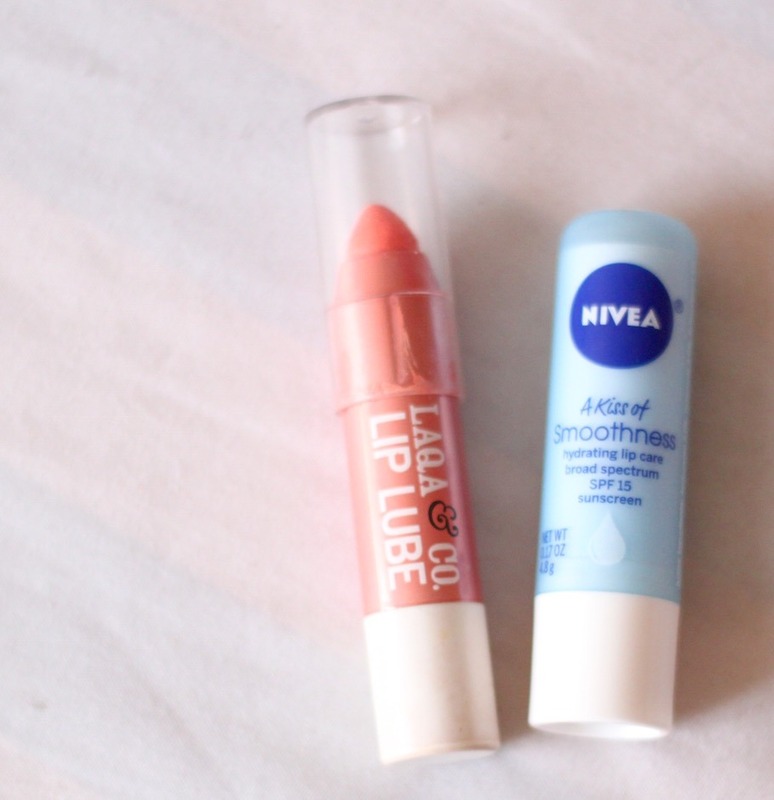 Try applying Nivea lip balm first for added moisture. 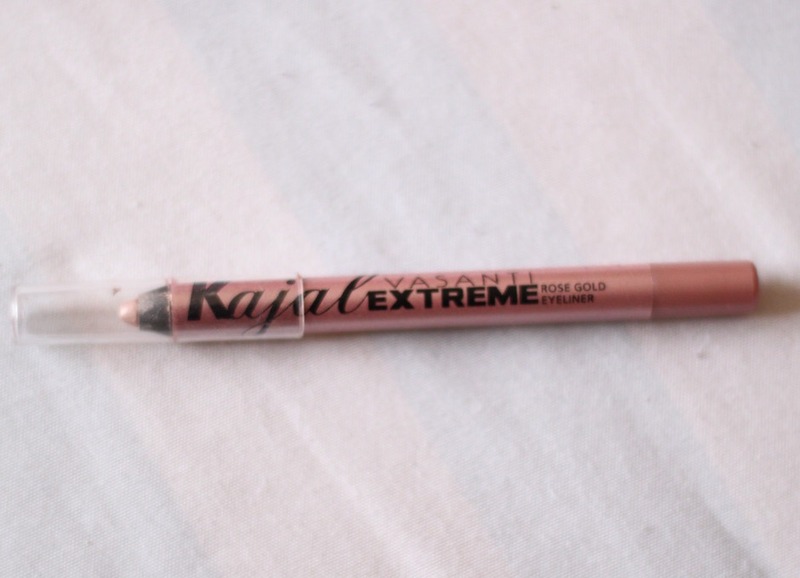 Vasanti Kajal extreme eye pencil in rose gold is perfect for brightening the eye area and putting the finishing touches on an excellent glow achieved from the products listed above. It can be used to line the very inner part of the eye or below the bottom lash line. There you go– smell like fresh flowers and shine like a warm spring day.